Good news! 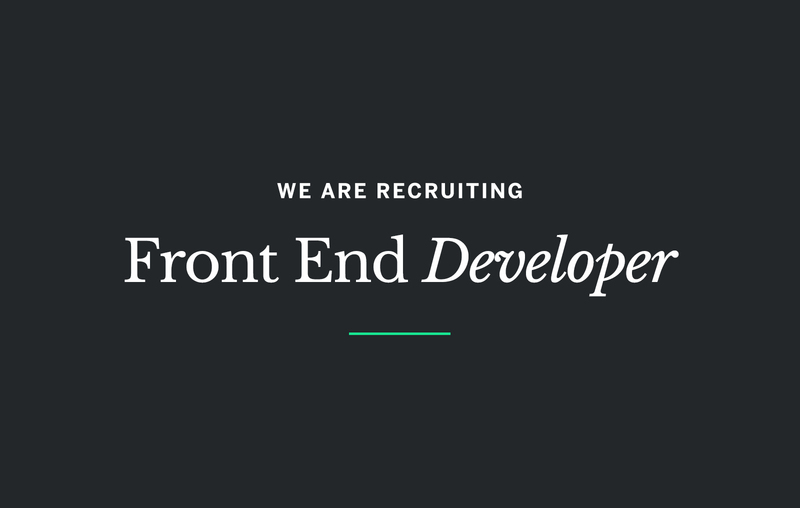 We’re looking for a Front End Developer to join the Union Room development team. Do you like the look of what we do, and how we do it? Can you bring new skills to the studio? Will you impress us with your array of many talents? Do you fancy your chances in the pool league?